I was five, maybe six, years old when I saw the sea for the first time. We were riding in a car, driving uphill and there it was, stretched out indefinitely. I asked: “But where does it end?” and I received laughter as my answer. I’ve been travelling to Adjara every summer since then. I will be honest with you. I don’t believe that Adjara has the best climate; frankly, it often rains there. I still visit Batumi every year. Batumi is mine with its small old streets, its jazz festival and concerts, its boulevard, the palm trees, the tangerine orchards, the old symbols (the dolphin) and the new ones (the piazza). Most importantly, Batumi is a place where several close friends live, including my best friend from college. So, do not expect the Amalfi coast. Neither Barcelona nor Bodrum. Batumi is Batumi. What can you do there? Enjoy Adjarian khachapuri. It’s a boat-shaped bread full of melted cheese, butter and an egg; Probably cholesterol suicide but worth every bite. Visit the Batumi Jazz Festival as well as the numerous concerts held every summer. Go clubbing. World-renowned DJs visit Batumi. Wander around Old Batumi’s streets. Visit FanFan café and try local oysters with blue cheese. Rent a bike and ride the bike trails along the sea shore. Visit the botanical gardens in Chakvi. Sit on a boulevard bench and watch the people. Finally, have a coffee on the piazza. When in Batumi, I give up on sleeping. Every year when I am there, I walk along the boulevard, usually at 4 am or 5 am, stopping at one bar or another, sipping Turkish coffee here and a cocktail there, but mostly I just take a walk with my husband and friends and enjoy the sea breeze and the palm trees. I like seeing people up and out at any given time of the night. It gives me a feeling of vacation freedom like time does not matter anymore. I cannot tell you how many times I have greeted the sunrise on the beach, plunging into the cool water after all-night chatting with friends on a boulevard bench or after dancing my feet off. In addition, if you prefer a quieter environment and enjoy the cleaner water, the sea is always bluer on the Sarpi side. Kvariati, Gonio and Sarpi all offer guesthouses so close to the sea that you can hear the waves at night. My favourite place to stay is up to the hill that overlooks Kvariati beach. I drive up to the highest hotel and enjoy fresh, cooler air as well as the spectacular view. Sunsets are stunning, therefore place is highly recommended. I will always love Batumi because nothing compares to that first dive into the water right after I get out of the car (it is a 6-hour drive from Tbilisi) as all of the tensions of work and life are washed away. 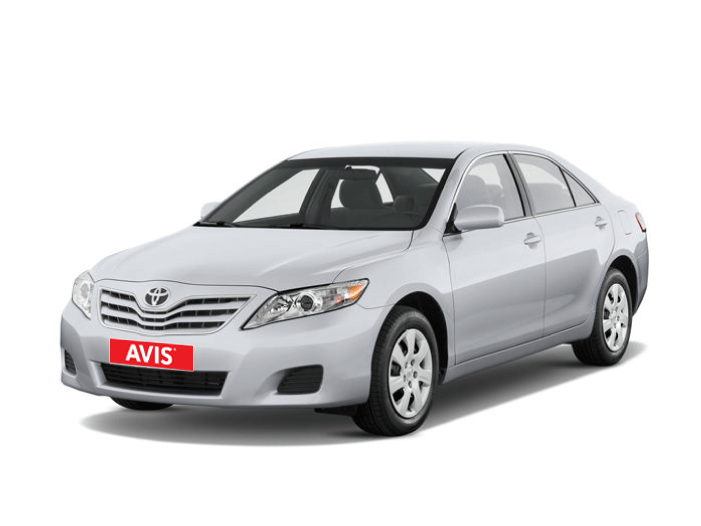 Distinguished by its high standards of safety, Toyota Camry will be the best choice to travel to Batumi.